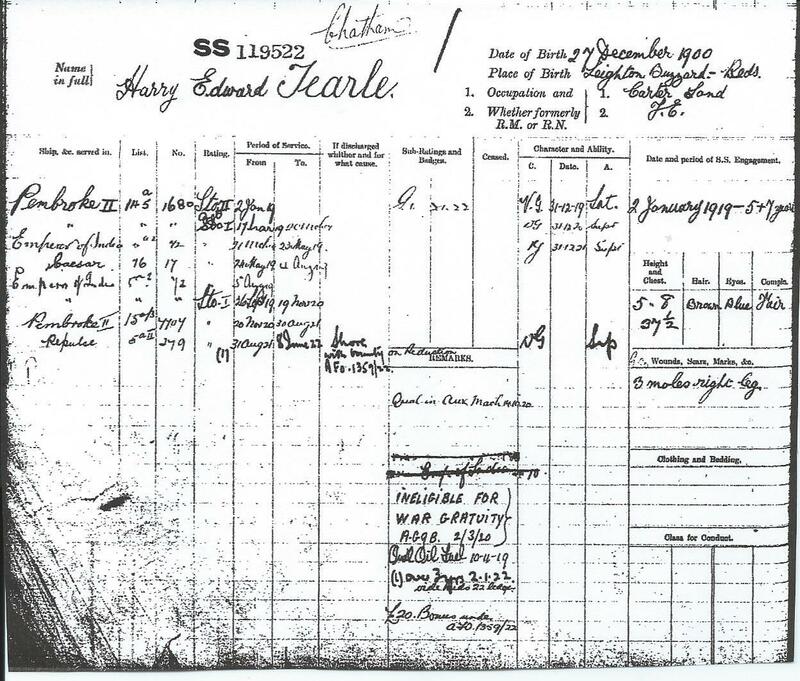 Since he was born in 1900, Harry would have been only 14 when the war broke out, so it is not surprising to see him join in 1918. However, it does tell us a couple of things we did not know. 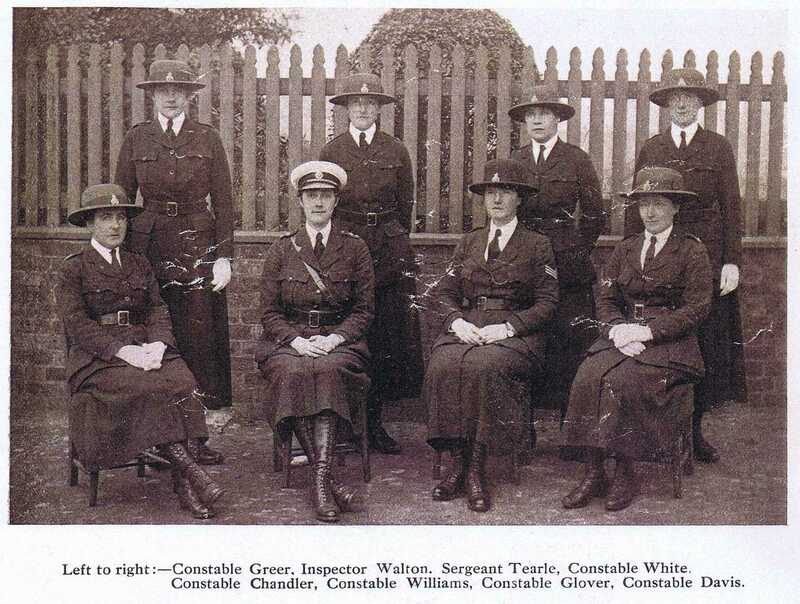 Firstly, he joined after the war was over, so he was not eligible for a war gratuity, but he did qualify for a £20 bonus, and the HMS Repluse was his last posting, which ended on 8 June 1922. Before we look at the Repulse, I must say that Harry would have been hugely impressed by the HMS Emperor of India. She was a mighty beast, a battleship, and some called her a super dreadnought. She was a flagship on various occasions, but she missed the Battle of Jutland. I have not found a serious battle where she was engaged, and she came to (I think) an ignominious end as a target vessel for training purposes and then raised from the seabed to be scrapped. The HMS Repulse, laid down in 1916, is the same HMS Repulse that was destroyed with the HMS Prince of Wales at the Battle for Singapore during WW2. 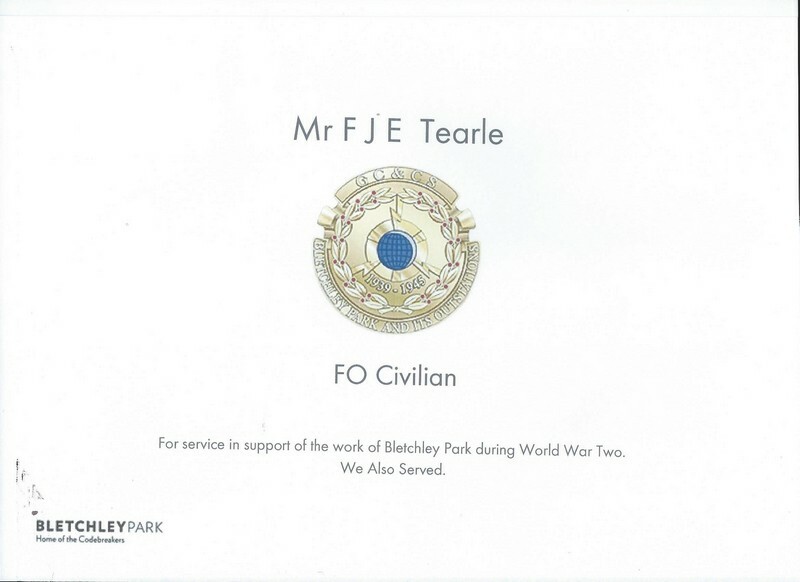 These are the same medals awarded to all the other services. 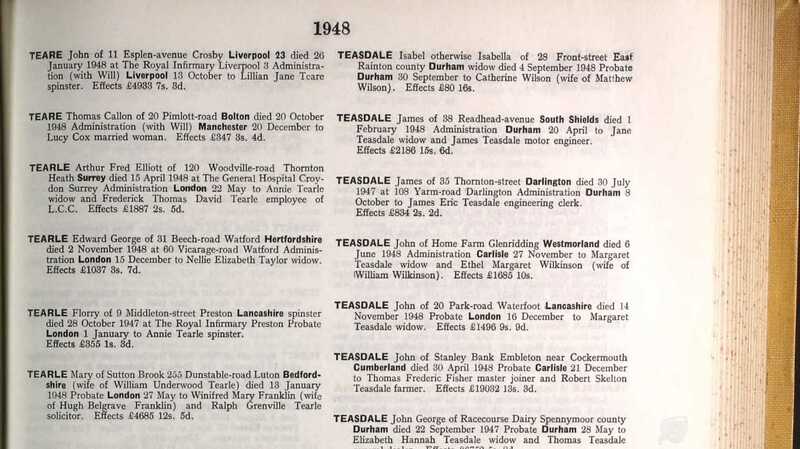 The man immediately above Harry in this list is Edward Tearle 1892 of Bramley, Leeds, in Yorkshire. He must have joined the navy very early in WW1 to be awarded the Star. I am afraid I am at the end of my knowledge of Harry’s life and times. It would appear that he did not marry, and we know he died in Brent near London in 1979, nearly eighty years old. 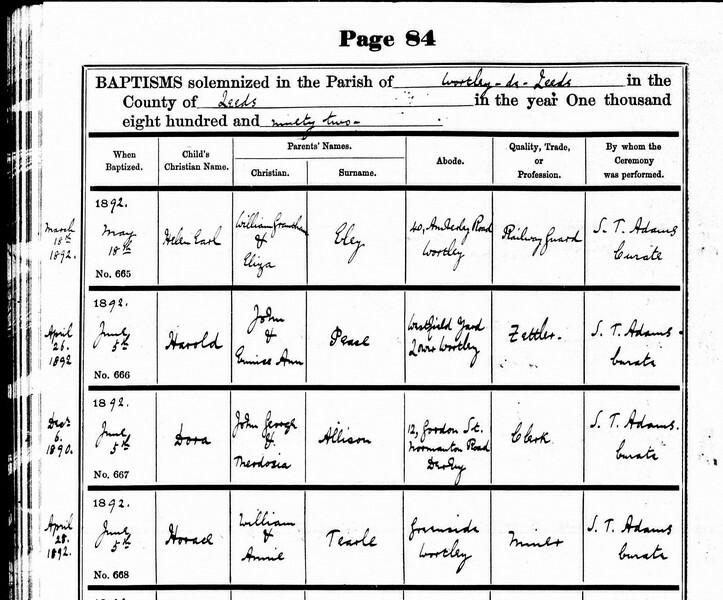 The ancestry details I have written for Ernest John Tearle 1898 are the same for Harry Edward. He is on the branch of John 1741. 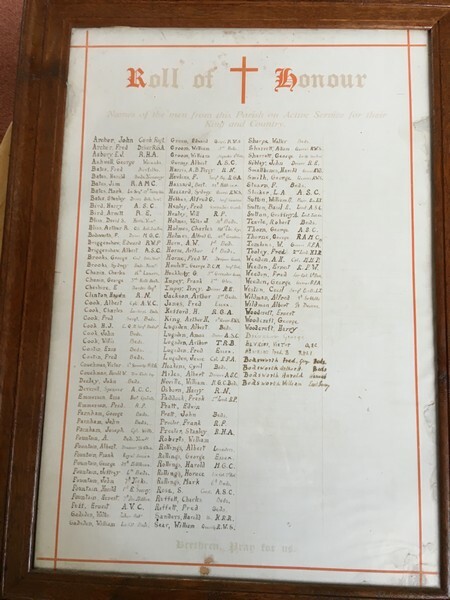 Ernest John Tearle 1898, of Leighton Buzzard, was called up for service in the Bedfordshire Regiment on 20 Nov 1916, having enlisted in March that year. 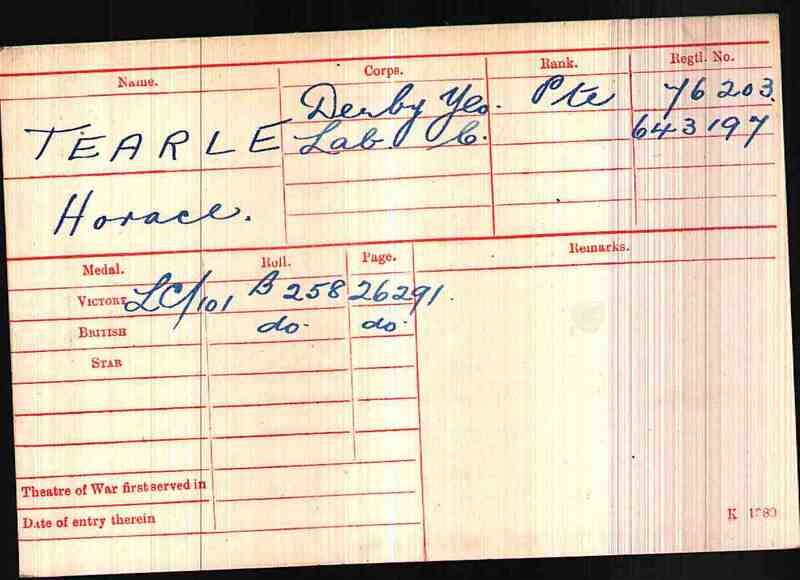 He joined the 3rd Battalion on a D.W. engagement, meaning he would be in the army for the duration of the war. 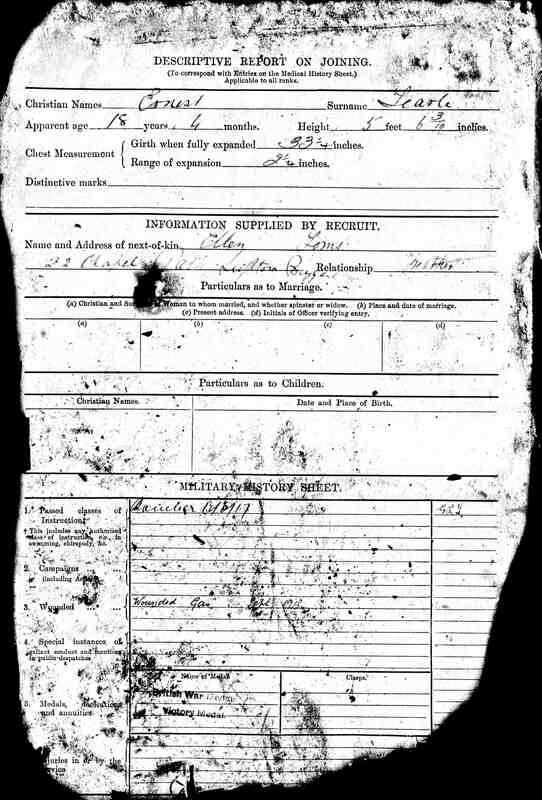 He was 18 years 4 months old, 5 feet 6in tall, with only “fair” physical development, and he was a labourer. Here is his entry in National Roll of the Great War. 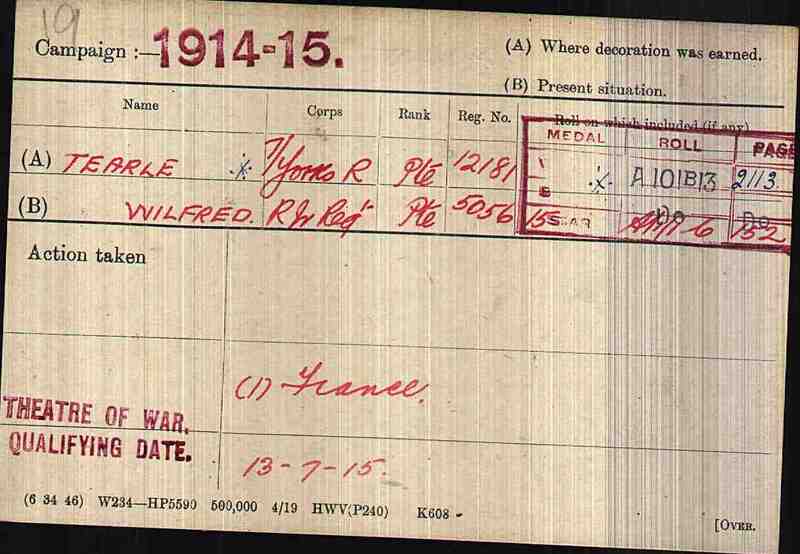 Ernest Tearle 44700 WW1 army service record. 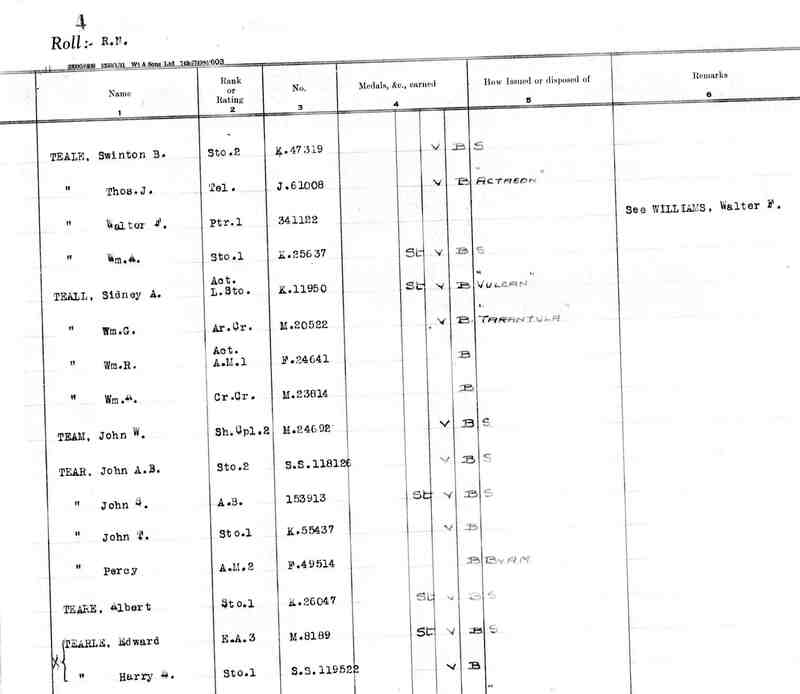 You can see the number change, he was transferred to the Suffolk Regiment, I think mostly for administrative reasons, and they reviewed all his records, because it was the last regiment a soldier belonged to that determined the service medals that he would earn. There was a little compassion, though. 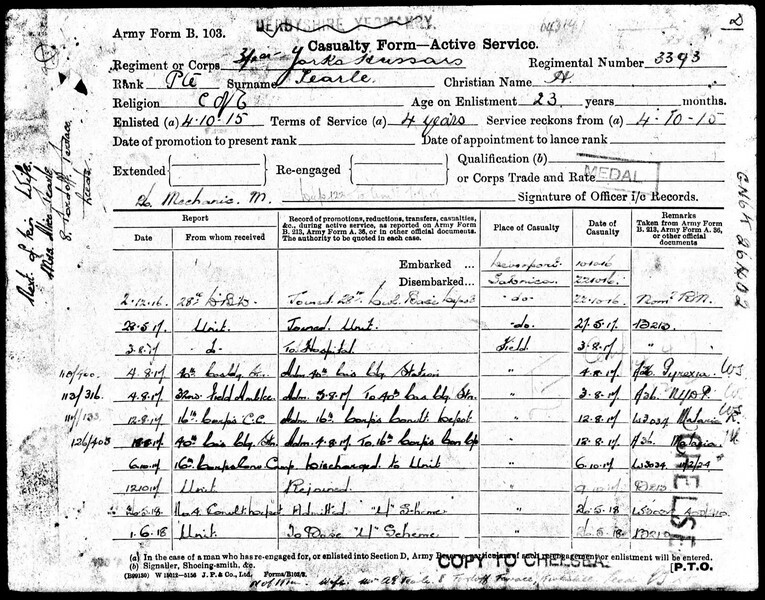 Armistice Day was 11 November 1918, but Ernest was still in France, probably helping to clean up the mess, when he applied for, and was granted leave to England. It was from 28 April 1919 until 12 May 1919. You would wonder how the ferry and the trains would get him there and back in such a short time. 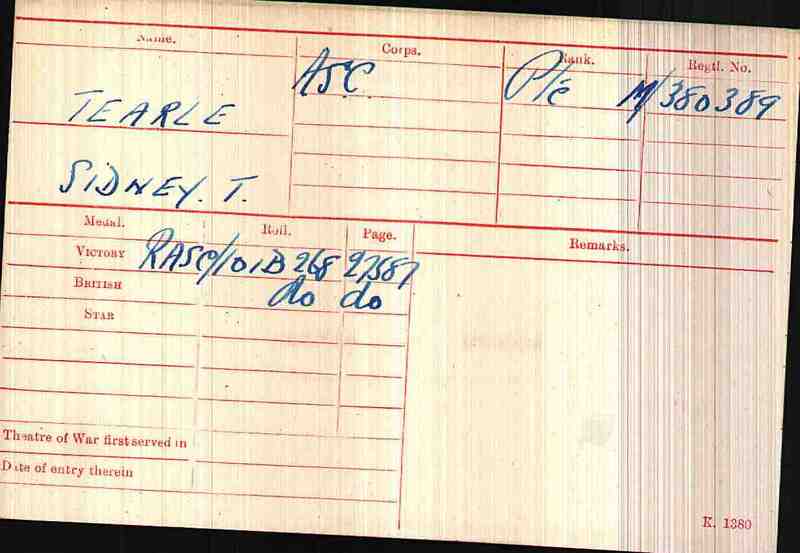 Finally, on 19 November 1919, fully a year after the Armistice, Ernest was allowed home – as a Class “Z” soldier. In other words if the army wanted him for anything, they were at their liberty to demand it of him. 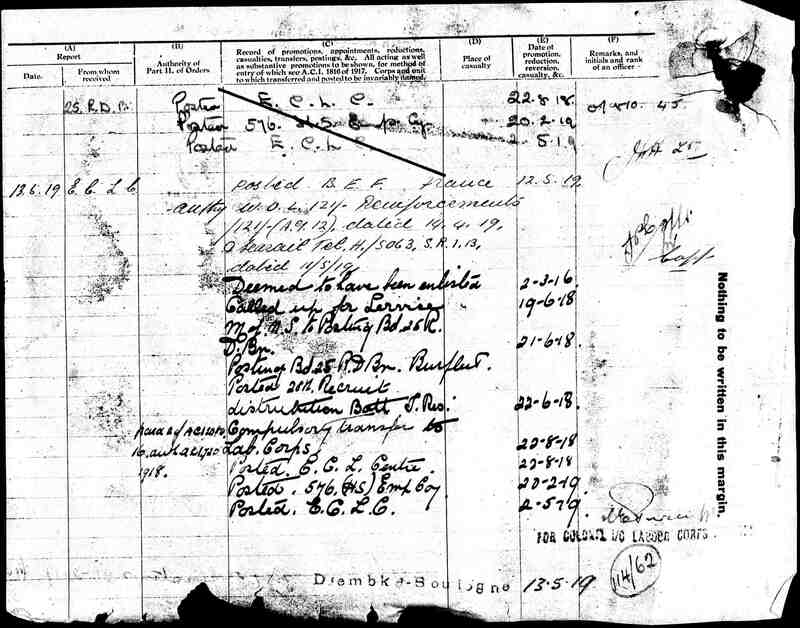 On 30 November 1919, he left France, hugely relieved, no doubt, that the war was over, and he had survived it. 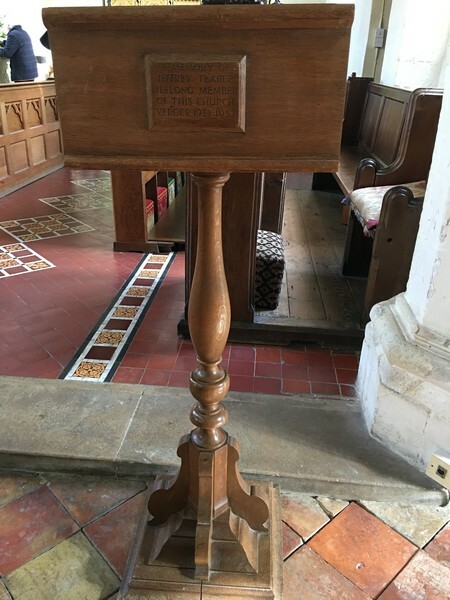 He would also have been relieved to remember that his brother, Harry Edward Tearle 1900, who had joined the navy, had also kept his head down and stayed alive. His life after the war is difficult to trace. 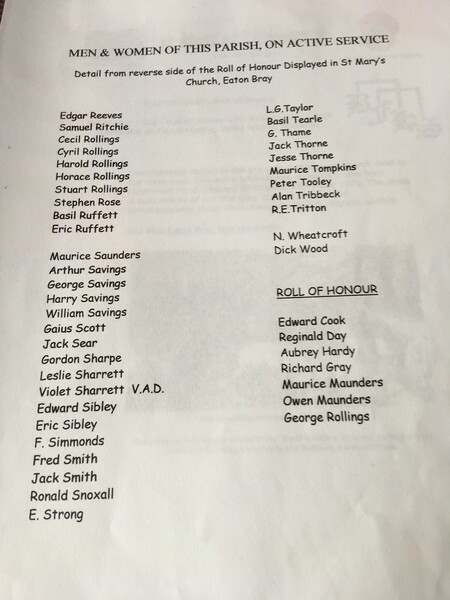 I can find no conclusive evidence he was ever married; a marriage of Ernest J Tearle to Thelma J Cole in 1953 may be our Ernest, but is very late in life, and would most likely preclude his having any children. 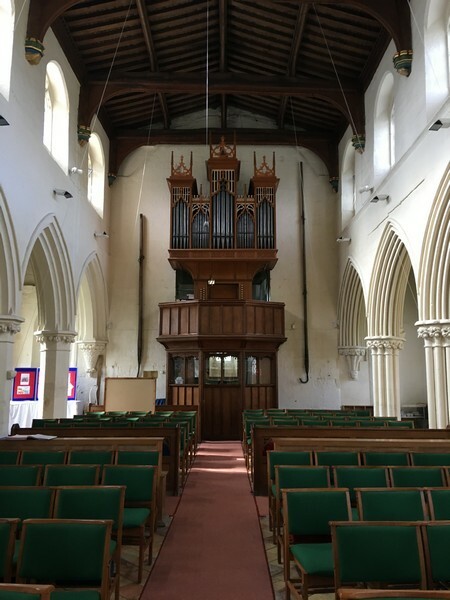 Meanwhile, the marriage in 1926 of Ernest Tearle in Wellingborough to Ada E E Clifton was preceded by the birth, in Wellingborough, of Ernest Tearle in 1897, so this chap is not the object of our National Roll study. 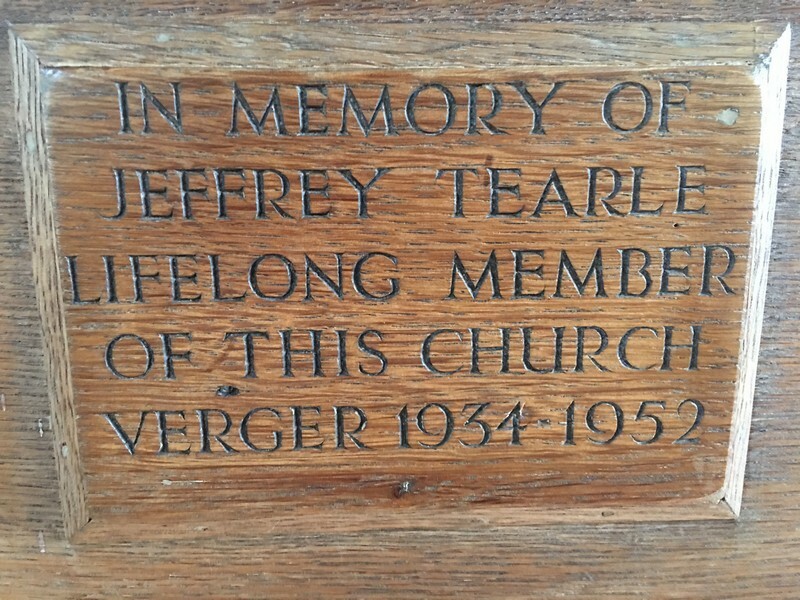 We do know that he died in Luton in 1971, but I can find no trace of his will, or his probate, which may have helped to fill in a few of the details of his post-war life. 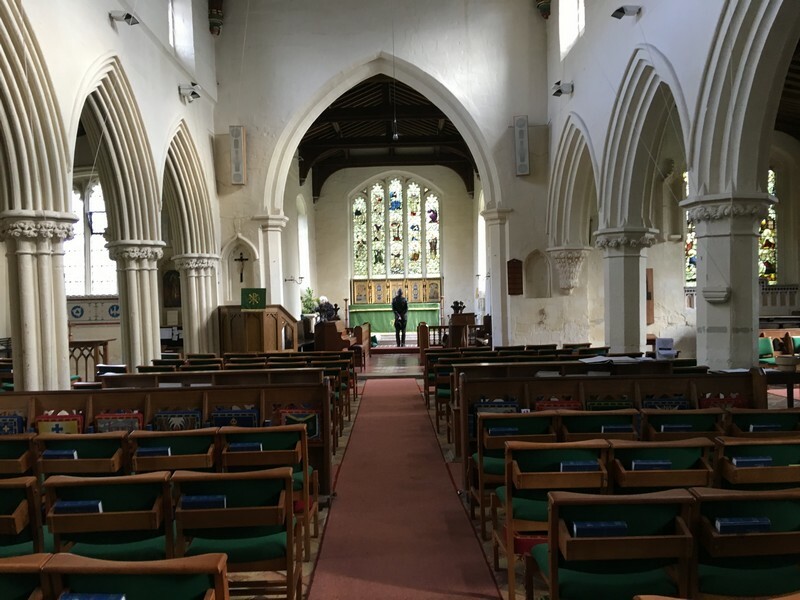 He was baptised in St Andrews Church, Leighton Buzzard, on 24 June 1912, having been born on 21 June 1898, at 12 Chapel Path Leighton Buzzard, the son of Ellen Tearle 1881 of Hockliffe. 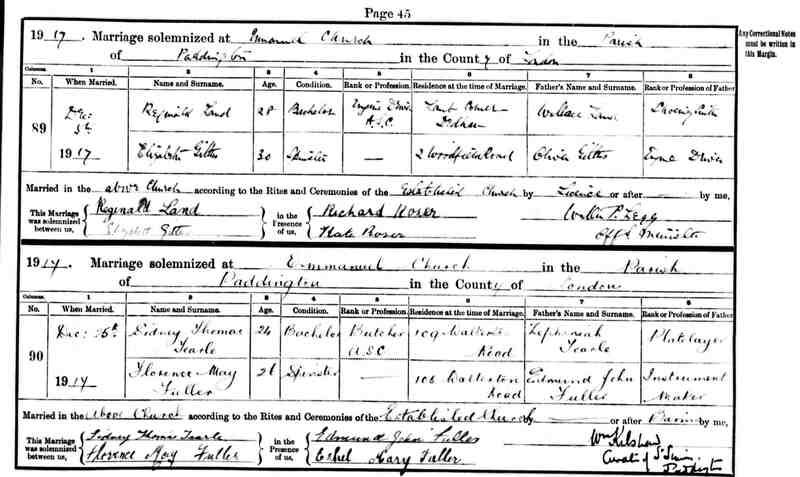 Ellen had four children all with the surname Tearle, and then in 1913 she married Harry Toms, followed by two Toms children. 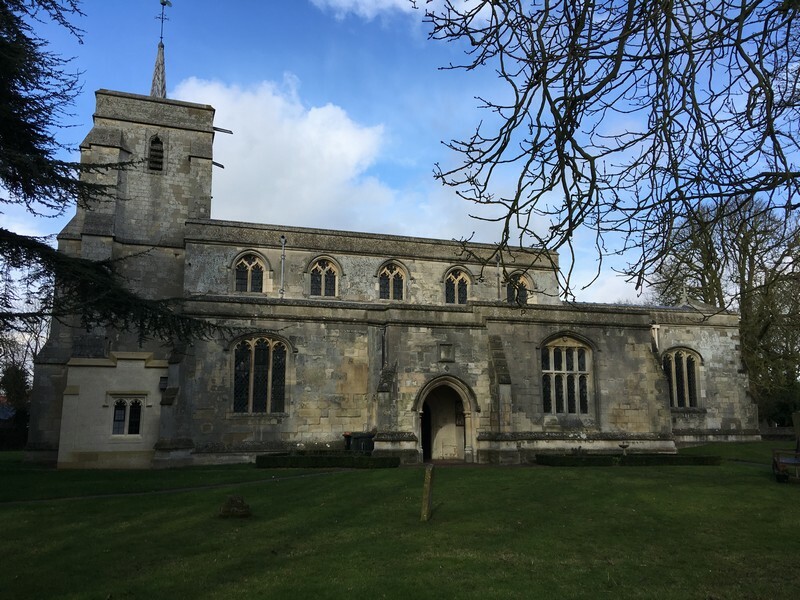 She was the eldest daughter of Jane Tearle 1856 of Hockliffe, who had four children in Hockliffe between 1881 and 1887. 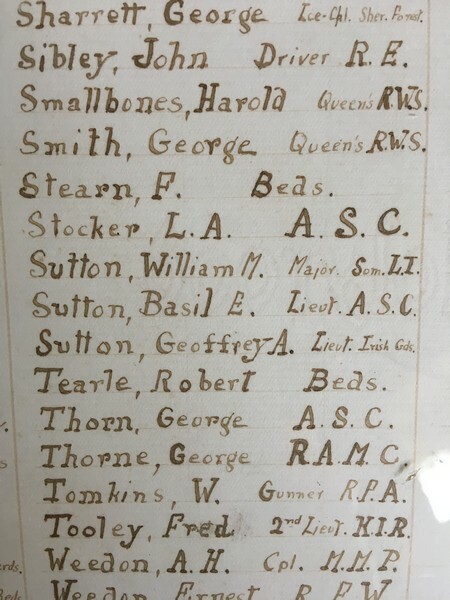 Her youngest son, Albert Tearle 1887 of Hockliffe, who would be Ernest’s uncle, was in the Royal Engineers during WW1. 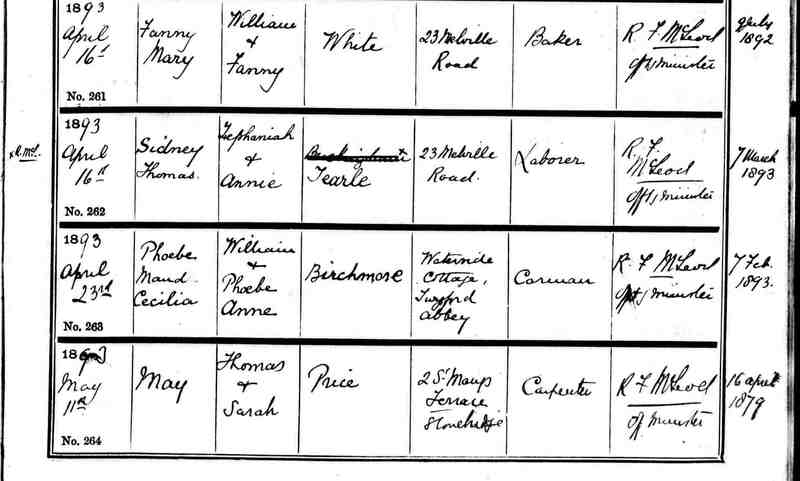 Jane’s parents were John Tearle 1823 of Stanbridge and Hannah nee Creamer. 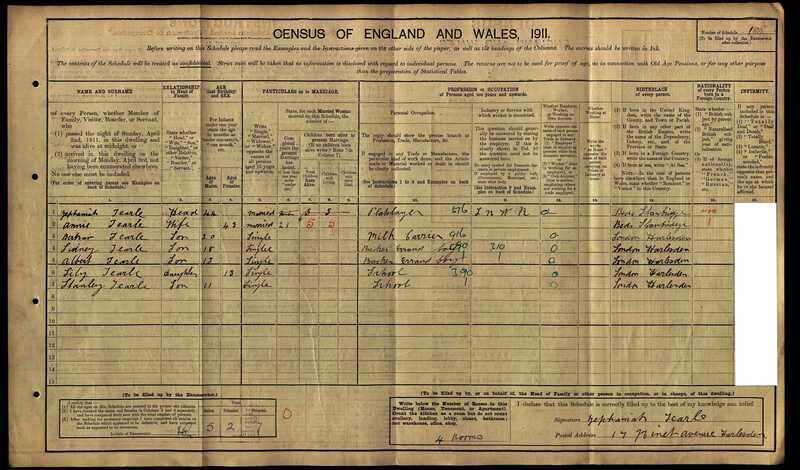 We cannot tell what John did for a living; he was classified as an Ag Lab in his census returns, while Hannah worked industriously as a straw plaiter. No matter how skilled John’s work was, the fact that he worked on farms, or for farmers, meant that he was simply an agricultural labourer. 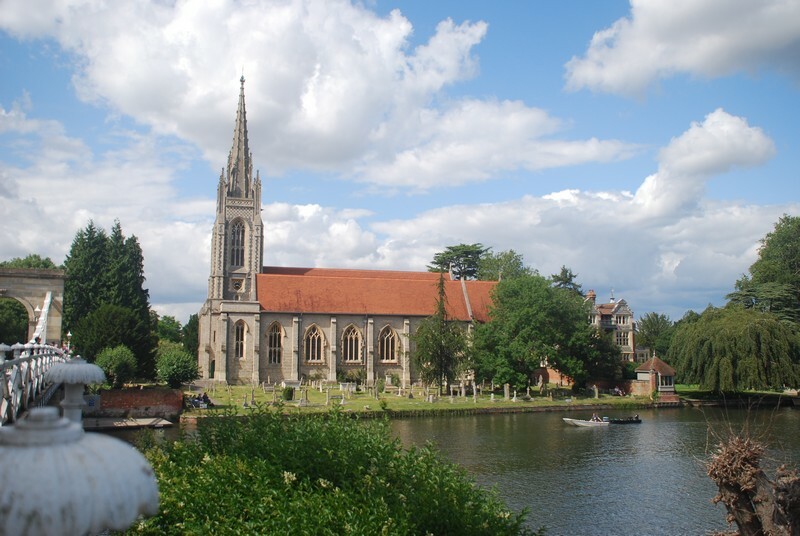 John’s parents were Thomas Tearle 1792 of Ivinghoe Aston, just over the border in Buckinghamshire, and Jemima Cleaver. 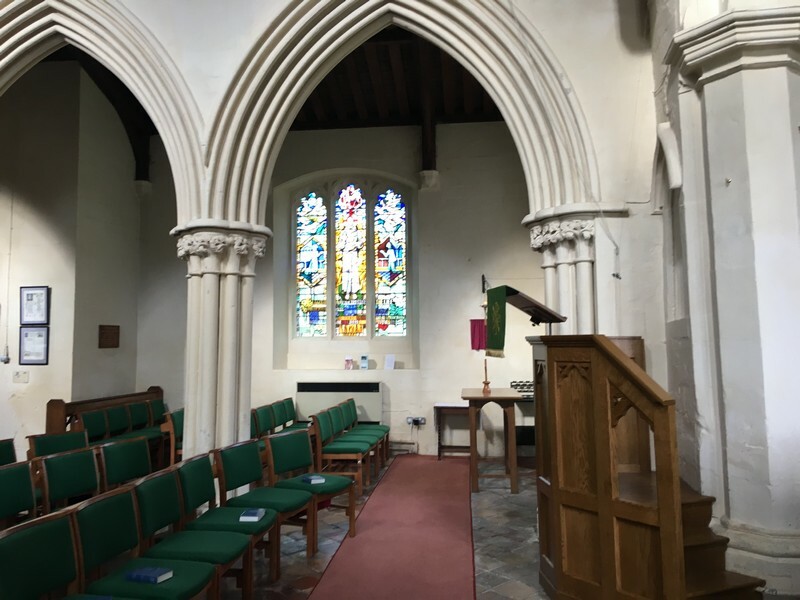 Thomas’ parents were John Tearle 1770 of Stanbridge and Mary nee Janes, and this John’s parents were John 1741 and Martha nee Archer. 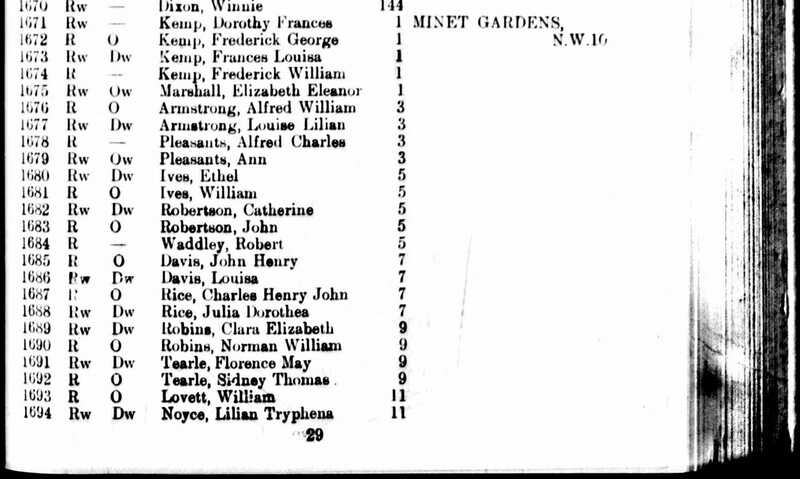 So our Ernest is on the branch of John 1741, the same as me.